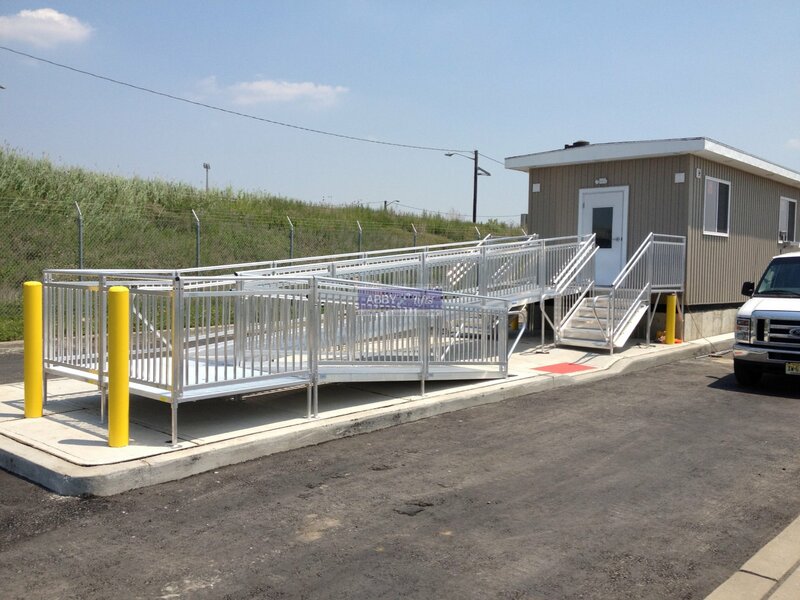 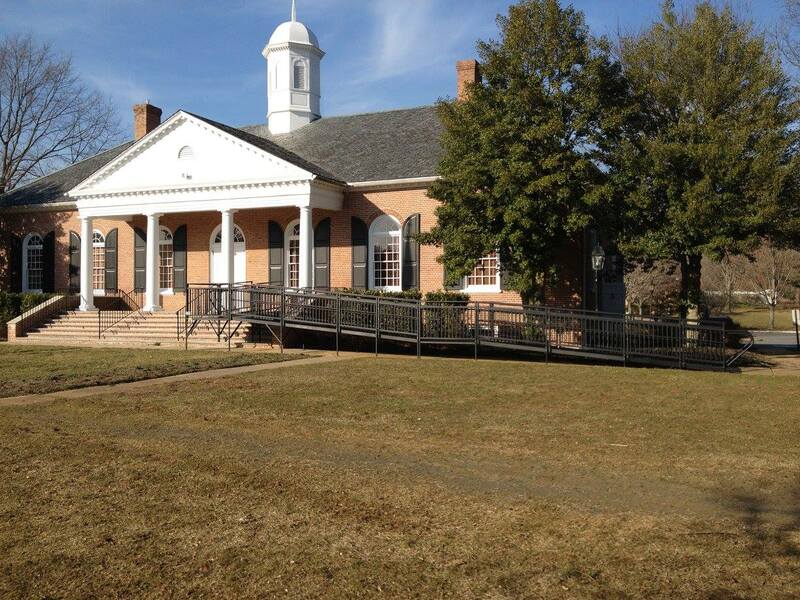 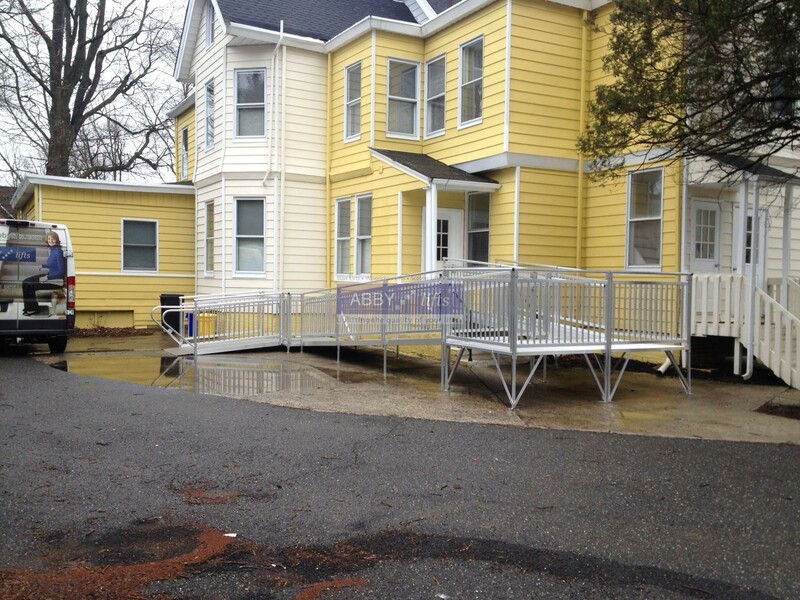 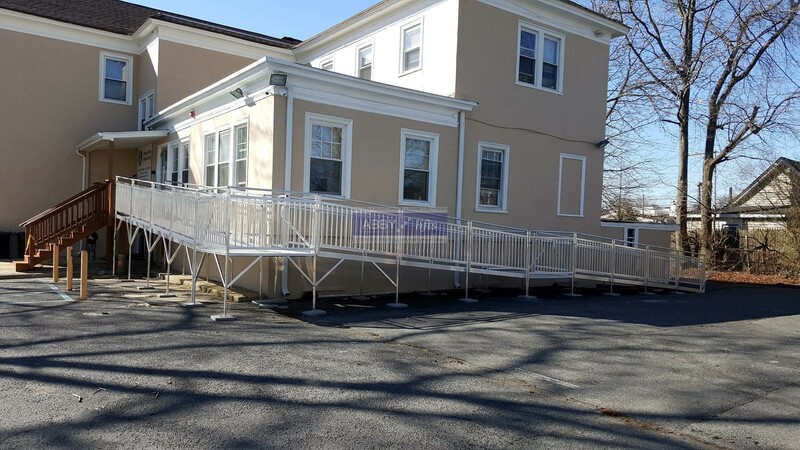 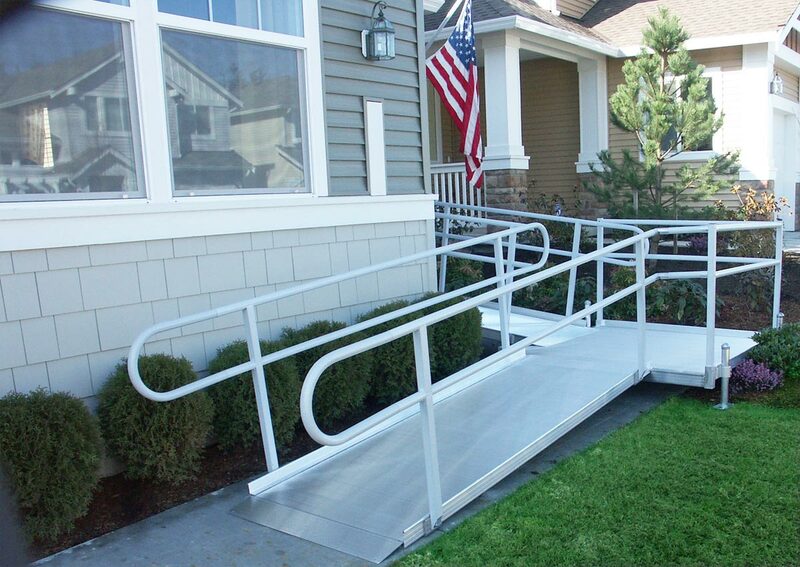 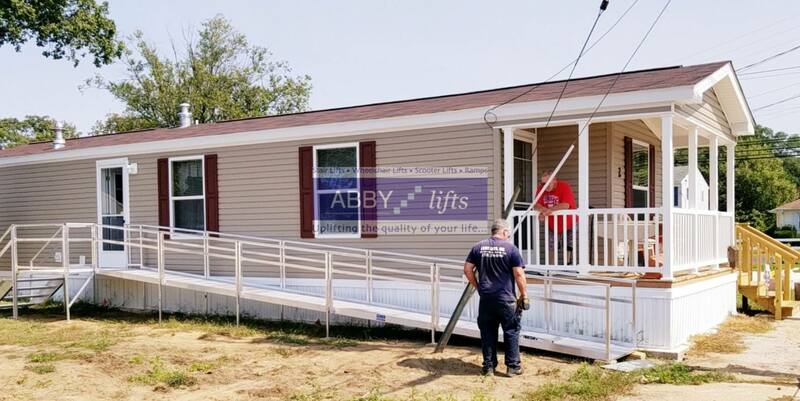 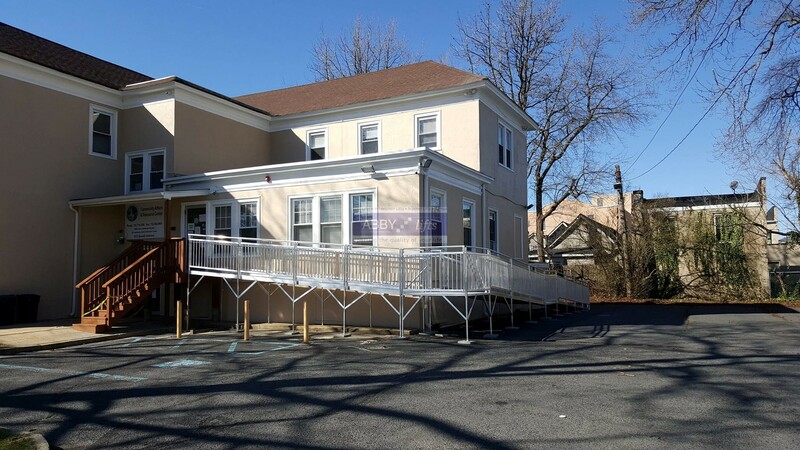 Modular ramp systems represent the pinnacle in affordable accommodations for nearly any situation. 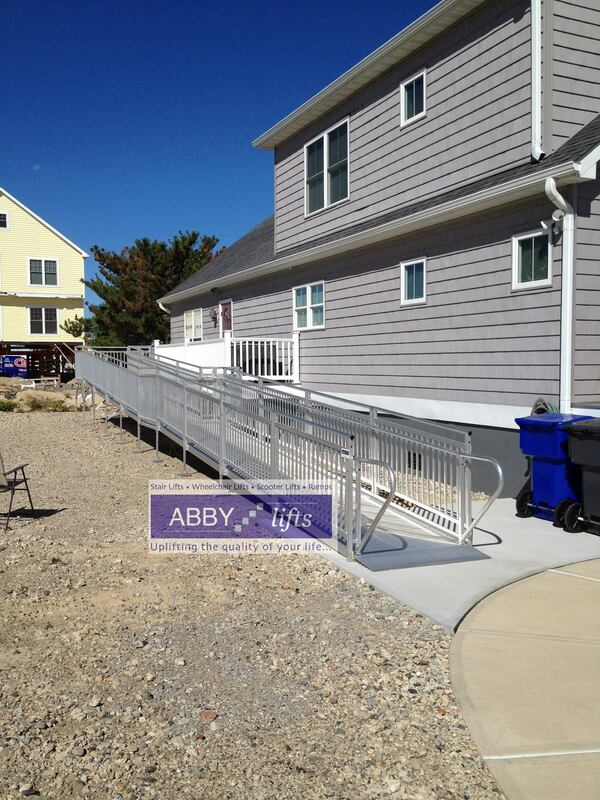 They can be removed and used again if you relocate, and ramp sections can be added on or deleted as needed. 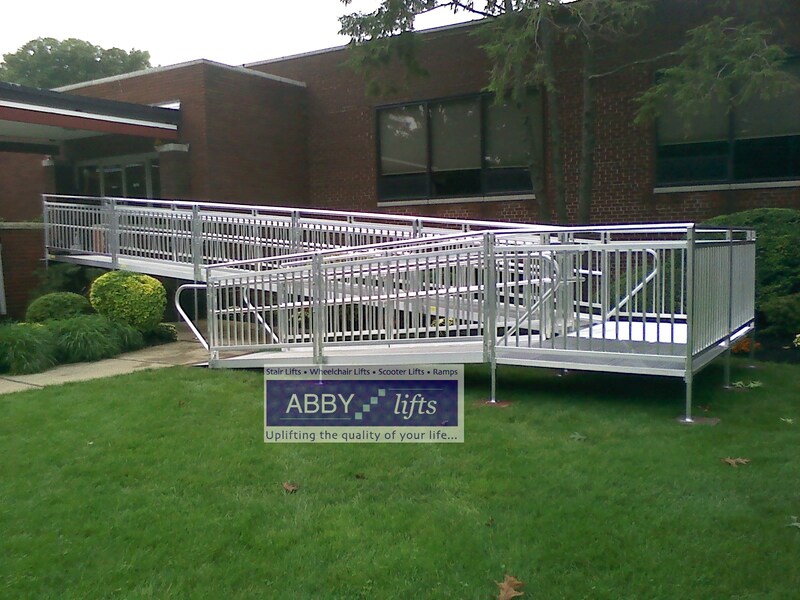 We specialize in aluminum modular ramps and portable modular ramps.